Canada’s #1 Wine Social Media Personalities, Vintrepreneurs, TV, radio, columnists, event hosts & planners, marketers of wines/lifestyle brands. Promote with us! 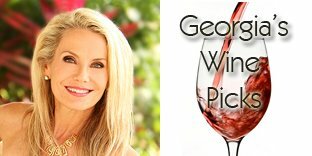 The Wine Ladies, Georgia and Susanne founded by entrepreneur sister team in 2003, take life one sip at a time as they share the splendour of food and wine for all and the wonderful lifestyle it entails. Hosts of their own audio and video blogs, these ladies share their passion and live life to the fullest and without hesitation. Their motto “everything in life somehow comes back to the vine” keeps their audiences entertained and informed. Charismatic and entertaining The Wine Ladies enjoy their many live public appearances acting as hosts and emcees at events, fundraisers, galas, on stage presentations, wine tours or wine tastings. They also spread their passion of wine, food and lifestyle through their national newspaper columns and their regular food and wine article. 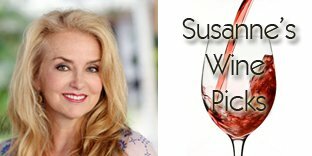 The Wine Ladies enjoy a very active social media platform engaging their many followers and fans through their blogging, videos, Facebook, TWITTER, YouTube and more. 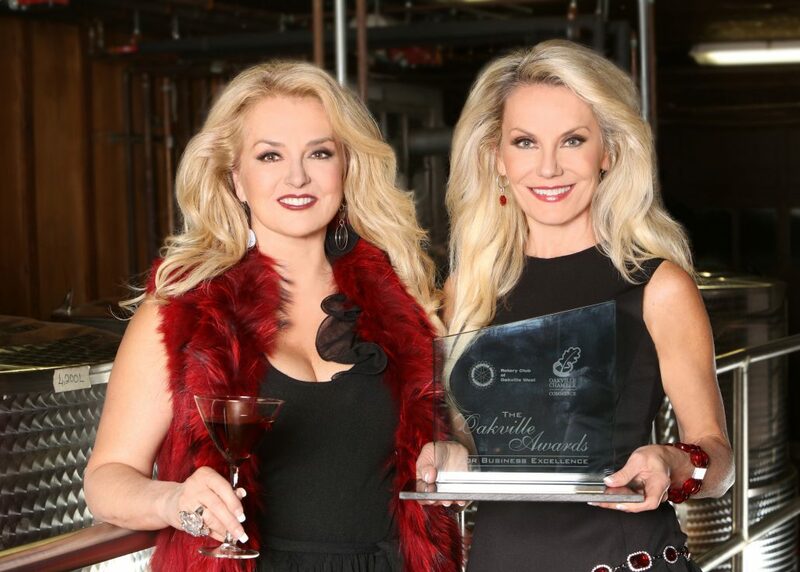 The Wine Ladies recently received the prestigious Entrepreneur of the Year Award by the Oakville Awards For Business Excellence.